Two films were made at Emily Carr University of Art + Design to test the process: short narrative film “Soulmates 3D” and a short documentary film “George Likes to Bowl” in in stereoscopic 3D HFR and Variable Frame Rates (60fps). 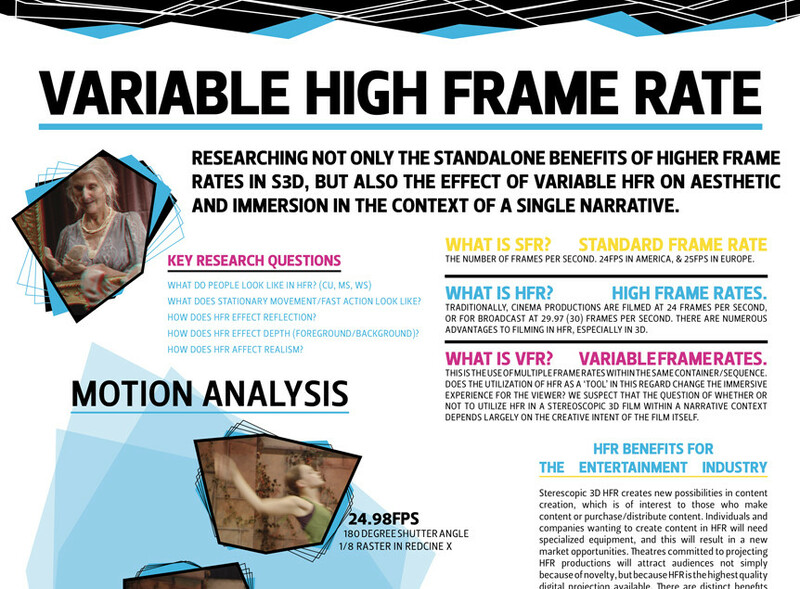 This research has also been key in contributing to SMPTE DC21 HFR workgroup, which had been created to address the need for standards and quality control in stereo 3D, 2D High Frame Rate DCPs (digital cinema packages). 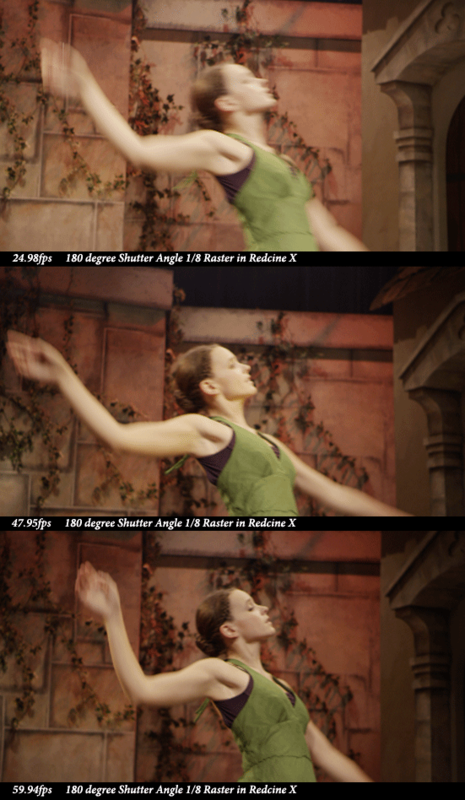 Provide a workflow guide to filmmakers that disseminates the process of planning, producing and delivering for High Frame Rate content with/without Stereoscopic 3D. Funded by TELUS, NSERC and NRC IRAP.